ADA is hosted by the 21st Century Interior Design and Architecture Association. Board Director Liu Yu-Dong leads the elites of different fields while upholding non-profit as its purpose, and expects to promote the international academic exchanges between designers and architects in order to enhance the designing standard of the industry, promote social services, and provide the government and institutions with interior design- and architecture-related consultation and cooperation. ADA has covered more than 32 countries, including Taiwan, China, Hong Kong, Macau, Singapore, Japan and other Asian countries. Participants can win the competition as long as they are talented. Besides obtaining media reputation, participants can have remarkable and rare opportunity to interact and exchange with international well-known masters. 40 international jury members from 16 Asian countries will work together to conduct the design competition evaluation for ADA. Led by Board Director Liu Yu-Dong, world-class masters including Chiu Te-Kuang, Tien Chun, Chien Hsueh-Yi, Kinney Chan, Patrick Liang, Mark Lintott, Huang Yung-Hung, Mei Hung-Yuan, Tu Wen-Cheng and others will take part in the final stage selection. 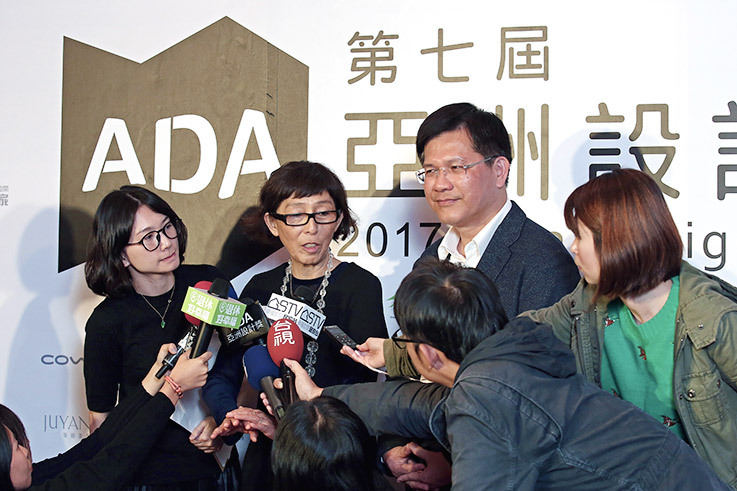 Since the 1st ADA of 2011, it has invited Pritzker Architecture Prize winners to give speeches in Taiwan every year. Japanese architecture Toyo Ito was invited in 2015, British architecture Richard Rogers was invited in 2016, and Japanese architecture Kazuyo Seijima will be invited this year. We expect ADA to become the Pritzker Architecture Prize for interior design. It’s our honor to invite KAZUYO SEJIMA, who is the winner of the 2010 Pritzker, also the only Asian female winner of Architecture Prize to join the 7th ADA. 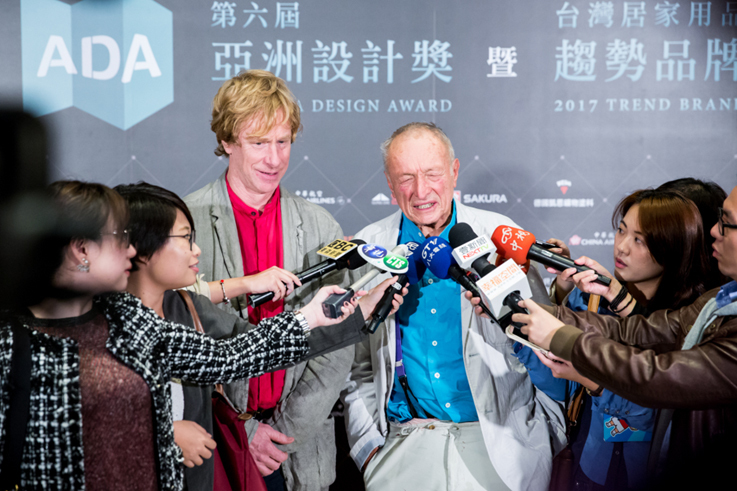 The 2007 Pritzker Architecture Prize winners Richard Rogers and Ivan Harbour were invited to Taiwan to give a speech. Their idea of “high-tech architecture” has been awarded numerous times and they were praised as two of the most influential architects in the world. 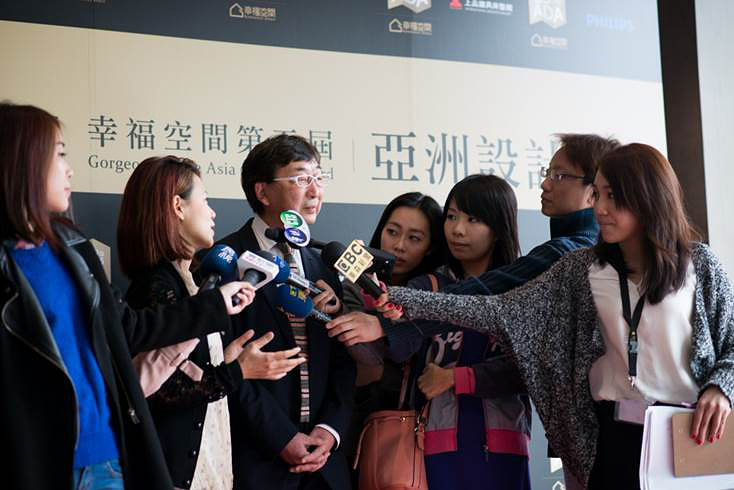 The 2013 Pritzker Architecture Prize winner Toyo Ito was invited to Taiwan to give a speech. As the Japanese architecture giant of this age, Toyo Ito was praised as “the creator of everlasting architecture” and is the one of the most influential architects in the world.